The place was really nice and spacious. Lovely views. Loved everything about it really, apart from the bathroom. Beds were comfortable. Close to a small shopping center. Could not ask for a better apartment. Location was perfect, close to everything. The view is the absolute best. Would recommend this to anyone. Villas are excellent value for money. Clean, comfortable and great views. View was amazing, fresh sea breezes flowing through my silky blonde hair. 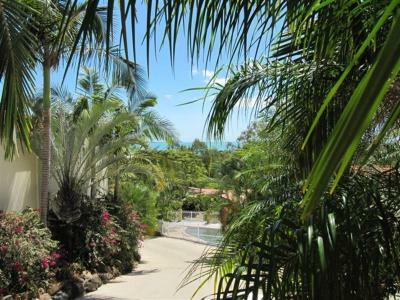 Nature at your door step with the subtle sounds of music in the distant from the metropolis that is Airlie Beach. LIked the flat, was clean and good value for money. Also was quiet which was good. The apartment was freshly painted and had new beds that were great. The bathroom was newly renovated and was very nice. It also had two car spaces (one lockup garage and one open) which was super handy. We had an amazing view from our apartment. 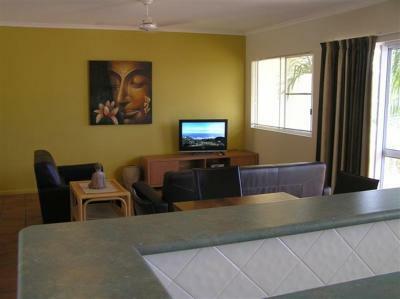 Reefside Villas - Whitsundays This rating is a reflection of how the property compares to the industry standard when it comes to price, facilities and services available. It's based on a self-evaluation by the property. Use this rating to help choose your stay! 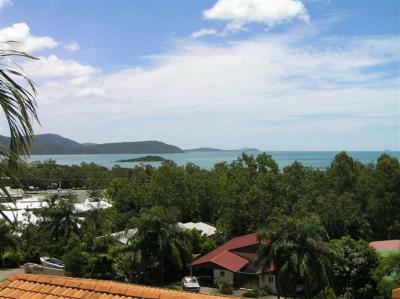 One of our top picks in Cannonvale.Offering a private balcony overlooking the Coral Sea, Reefside Villas are just 5 minutes’ drive from Airlie Beach. The property features 2 outdoor swimming pools and a barbecue area set in landscaped gardens. 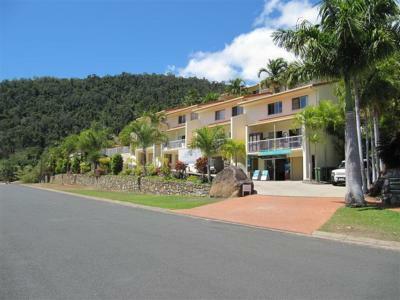 Reefside Villas – Whitsundays are 10 minutes’ walk from the Whitsunday Shopping Center, and 15 minutes’ walk from Pioneer Bay. 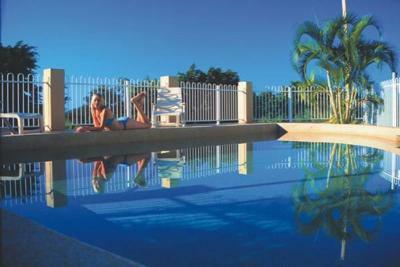 Whitsunday Airport is a 10-minute drive away. Full kitchen and laundry facilities are standard in all villas. 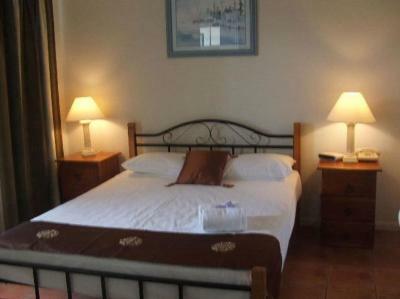 Each air-conditioned villa has flat-screen satellite TV and a DVD player. The tour desk can book sailing trips and cruises on the Great Barrier Reef. Airport transfers can be arranged upon request. Free parking is available on site. 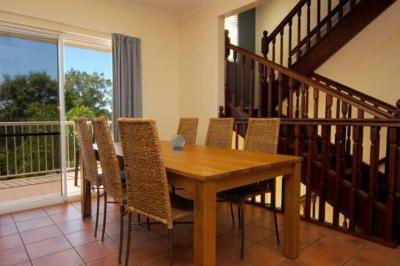 This property is also rated for the best value in Cannonvale! Guests are getting more for their money when compared to other properties in this city. 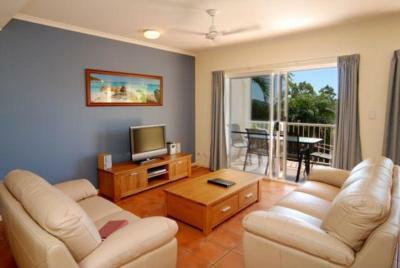 When would you like to stay at Reefside Villas - Whitsundays? 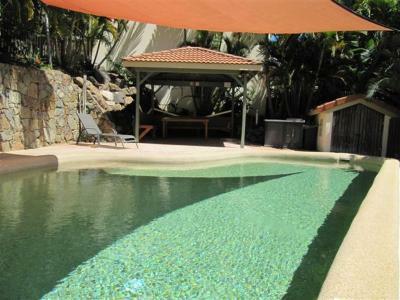 This air-conditioned villa features a private balcony with Coral Sea views. 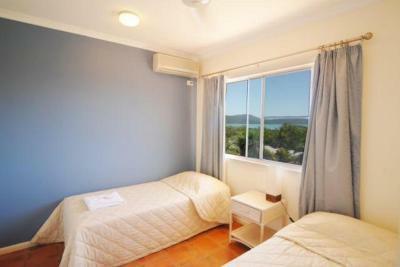 It also has full kitchen and laundry facilities and a living room with flat-screen satellite TV and a DVD player. WiFi is available in all areas and costs AUD 19.95 per 24 hours. 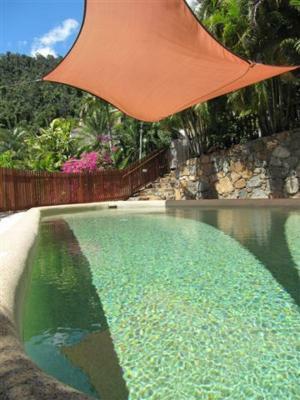 House Rules Reefside Villas - Whitsundays takes special requests – add in the next step! 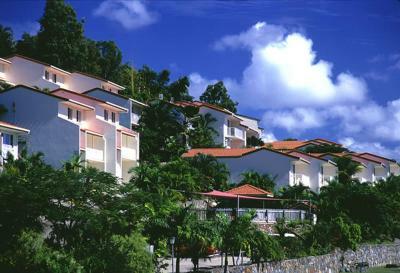 Reefside Villas - Whitsundays accepts these cards and reserves the right to temporarily hold an amount prior to arrival. 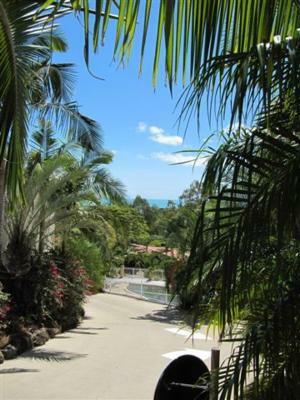 If you expect to arrive outside reception opening hours, please inform Reefside Villas - Whitsundays in advance, using the contact details found on the booking confirmation. Parking is a little tight in a dual cab 4wd but not a huge issue but of you have a boat on behind it would have to stay on the street. The bathroom was a bit yuck. The toilet lid was broken, there were ants all over the wall, no toilet paper or hand soap. Did not like the position as high on hill, was not aware the driveways were so close and steep. Although the beds and pillows were new the pillow were very soft and useless, wish we had take our own. The place was clean but it could of been cleaner lint filter in the drier was over full and there had been something spilt on the floors which had not been cleaned up. Gardens could do with a bit of work to tidy them up. Washing Machine didn't work. I had been on a lengthy road trip and that was one of the specific criteria I booked for. The property manager looked after it and took it to another room, but then I could do more loads later that evening. Frustrating. Also, the floor hasn't been properly mopped. I walked the floors barefoot and my feet were black after half an hour. It was vaccuumed, but certainly not mopped. Someone had sprayed insect spray in the cupboard where the plates and bowls were kept. I had to wash everything before I used any of it in fear they were contaminated by the use of insect spray. Furnishings were a bit dated, but maybe reflected in the price. Lights in the pool area did not work making it hard to finish dinner/bbq one night. Nice view. Air con worked. There was no extra supplies of dishwashing soap, washing powder, toilet paper etc. There were some maintenance issues. The view and spaciousness of the villa was great. We had the living area upstairs with a full verandah and the bedrooms downstairs. Close to some shops and takeaways/ dining options. 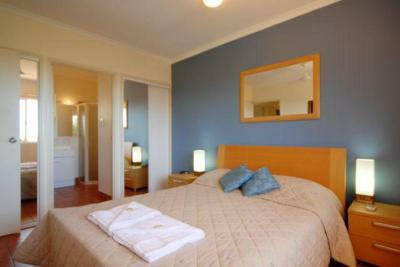 Beds are super comfortable and the atmosphere is relaxed.